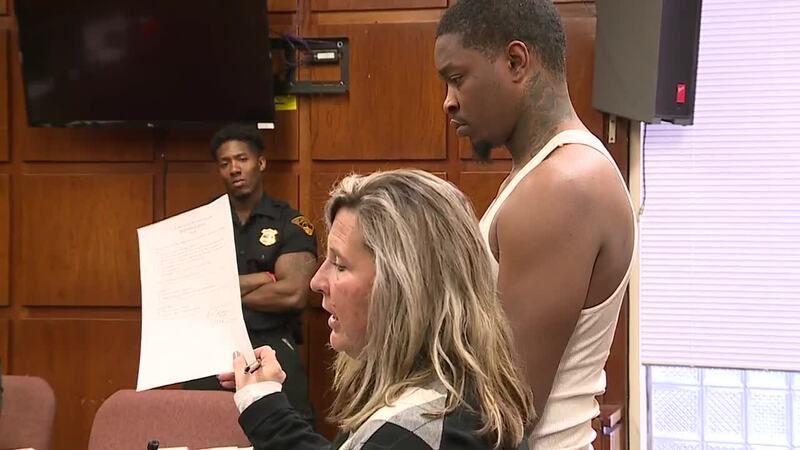 The two suspects charged with the murders of a Bedford father and daughter found in a burning car in East Cleveland were arraigned Thursday. 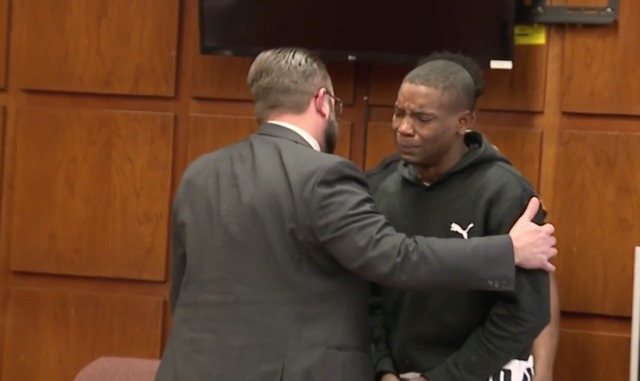 Judge William Dawson set a $5,321,770 bond each for Ronald Newberry, 23, and Kodii Gibson, 21, who are accused of killing 14-year-old Paris Bradley and her father Paul Bradley. 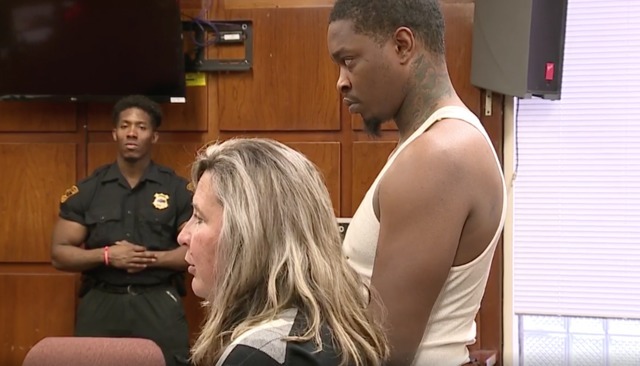 Both Gibson and Newberry are charged with two counts of aggravated murder, with each charge having a possibility of life in prison or the death penalty. Gibson was crying and shaking as the judge read his charges, which carry the possibility of the death penalty, according to court documents. Gibson's mother and lawyer said he had nothing to do with the deaths. "Everybody that knows Kodii, that knows me, I didn't raise a child like this," said Shirell Harris, Gibson's mother. "I raised him only on the Lord's word. He knows right from wrong, something had to go on in this situation and it will come out." Investigators said physical evidence links both Newberry and Gibson to the crimes. Police said the father and daughter were forced out of their beds inside the family's Bedford home during a robbery. Police believe Paris was then tortured and eventually shot three times in the head in front of her father. Investigators believe Paul Bradley, who was bound, was then burned alive inside a car with his daughter's body. 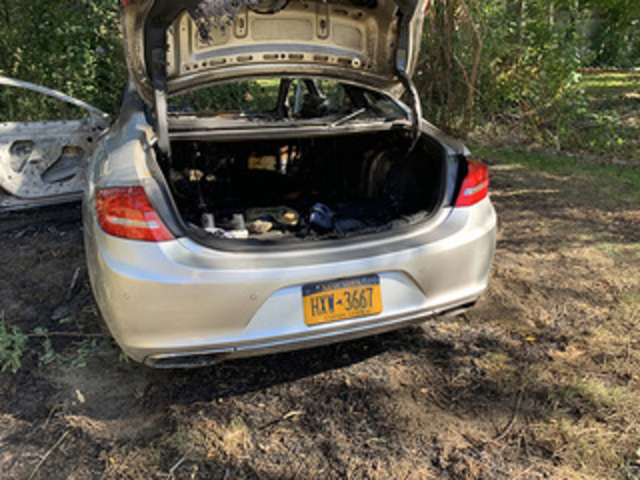 Bradley's rental car was found burning in an abandoned lot off Savannah Avenue in East Cleveland. Investigators called it one of the most heinous crimes they've worked. 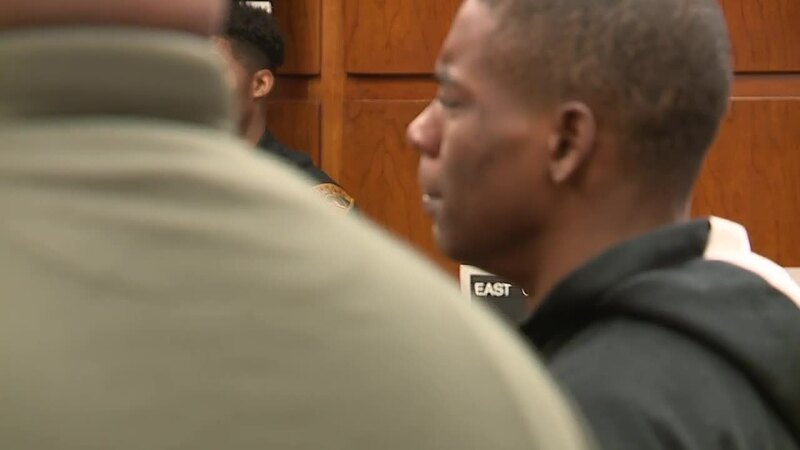 "The fact that you would torture a 14-year-old girl, shoot her three times in the head, by all indication you know Paris was shot while Paul was still alive and Paul was burned alive, that just takes a peculiar personality to do that," said Commander Scott Gardner of the East Cleveland Police Department. Newberry and Gibson have a preliminary hearing set for Nov. 19. 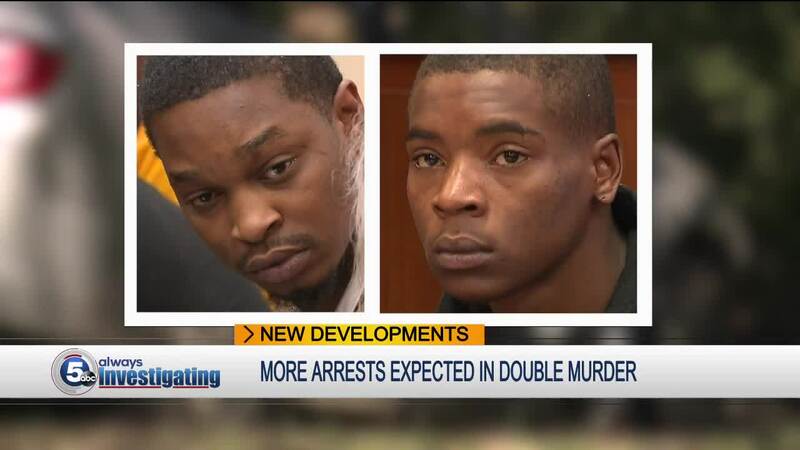 Meanwhile, East Cleveland police say two more suspects have been charged with murder. US Marshals are looking for both of the men. Police say at least one of them has tried destroying evidence and threatened witnesses. "Very big concern," said Gardner. It's why we want to get the two additional parties off the street as soon as possible."